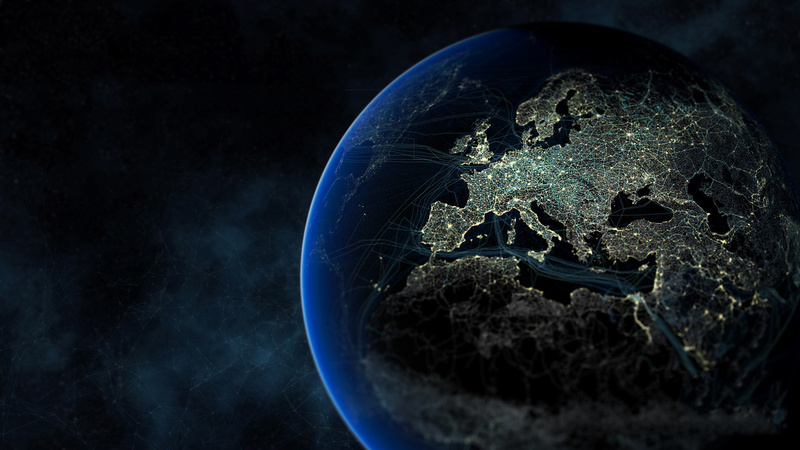 Geographic Information System is a computer-based information system that utilizes spatial and attribute data in order to store, process, analyze and provide geospatial information useful for planning and decision making. The business solutions using GIS technology is rapidly growing recently such as transportation, telecommunication, electricity, water resource, mining, forestry, and banking. Now GIS technology fully optimize internet to enable WebGIS application, smart business solution, and mobile application. NSI provides GIS application development services on various platform and technologies. We understand the customer requirements and provide a complete solutions suite to meet their business challenges and work more effectively. Our GIS application development services are available on web, mobile and enterprise environment. With expertise in geographic information systems, database design, application development, and also in integrating applications with industry-standard technologies, our GIS Solutions is able to deliver timely, high quality, innovative GIS-based solutions. With years of experience in the development and management of GIS projects, we have structured ourselves to become your geospatial solutions needs. We are skilled in spatial data processing and have a variety of solutions to fit your particular business needs and objectives. With our GIS team that are trained and experience in all industries, NSI aid clients to make more informed decisions whether they are deciding where to open a new store or office, or determining the best path for a pipeline right-of-way. 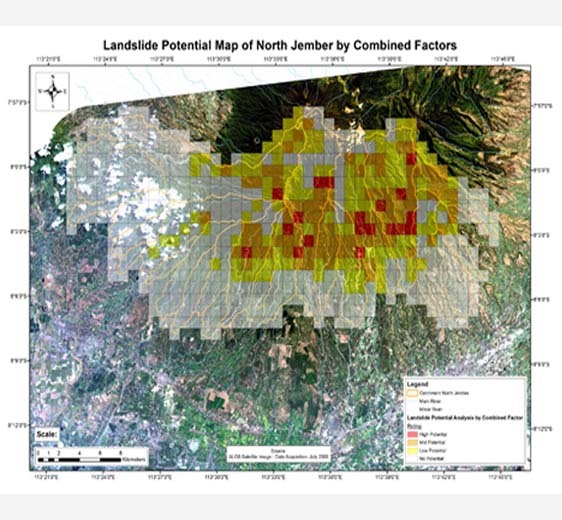 NSI has been an agent of ESRI product in Indonesia since 1995. For almost 20 years we have proven that service and customer satisfaction is our priority. Visit the Esri web site (www.esri.com) to learn more about product news, upcoming new product releases and the latest information in GIS technology. As subsidiary of Pasco Corporation, which has major business in mapping, NSI also provides a wide range of surveying and mapping solutions with technology that comes from Japan. The Mobile Mapping System (MMS) is a laser-surveying device mounted on the vehicles for the measurement of 3D coordinate data and the acquisition of sequence of images of the road and its surroundings. It does these through a digital camera and 3D laser measuring device. PALS developed by PASCO is able to obtain location information of the subject while taking the photograph. In the event of a natural disaster, it is possible to get a grasp of the damage situation earlier using this system. "UltraCam-X" and "UltraCam-Xp" are the products of the evolution of RC (analogue) series cameras to digital cameras. They have a dynamic range that far surpasses the photography range and filming capability of conventional aerial cameras. The shortest shutter interval is 1 second (1.35 seconds for UltraCam-X), and can secure 80% overlap even at ground resolution of 4 cm. PASCO's MarketPlanner is an area marketing system that has been adopted by more than 1,200 companies since its release. In addition to preparing various service provision styles that correspond with customers’ application styles, including ASP format, provision of software, and coordination with core systems, PASCO has also established a dedicated support center to respond to customer needs. We carry out aggregation of census data as well as owned by our customers from many different angles. These include trade area analysis (regional analysis) and diagnostic area analysis, and shop merger or abolishment. Using a multitude of representation methods, we provide total support for our customers, from the formulation of strategies to validation of results and efficacy. 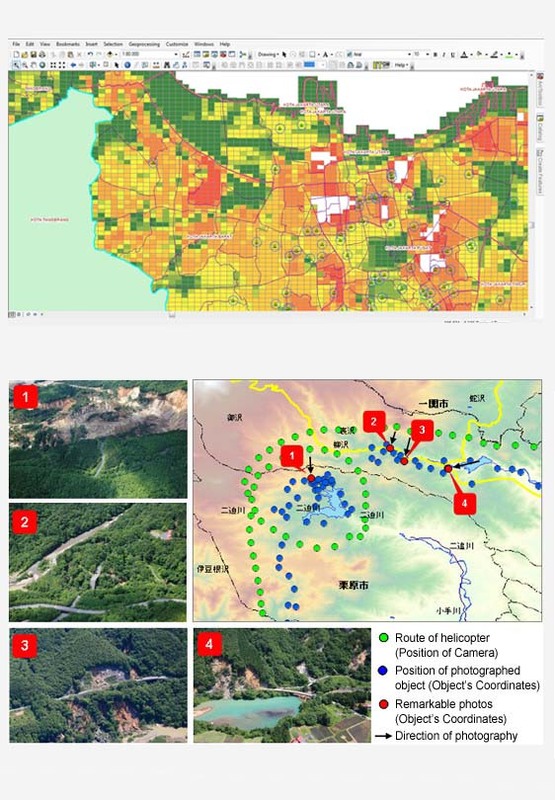 To do GIS analysis or develop the geospatial application, required good quality data. 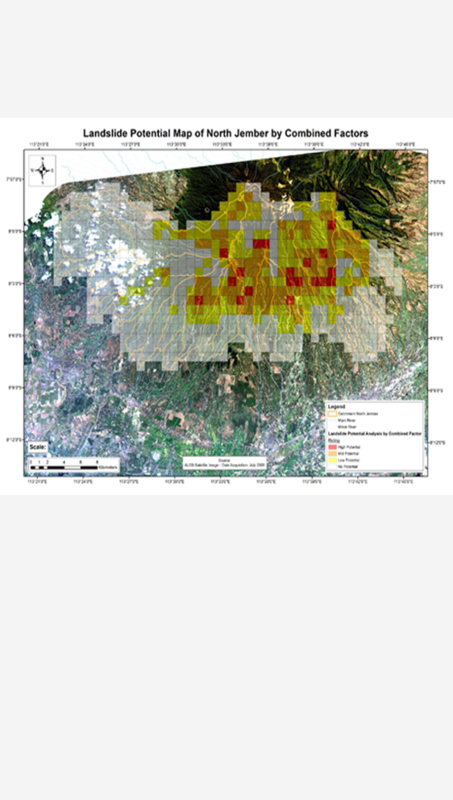 Therefore NSI also provide such kind of spatial data such as satellite imagery, POI, and demography spatial data. 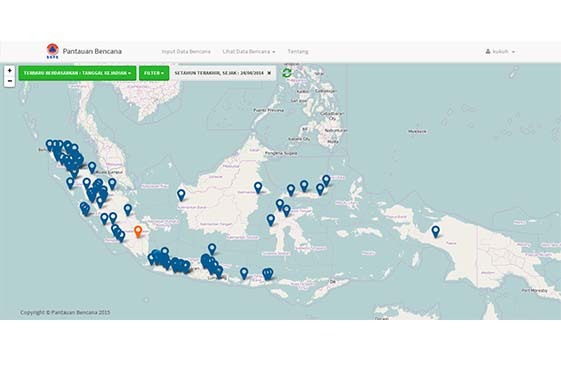 We provide Places of Interest (POI) database that are collected and updated from many places in more than 150 cities in Indonesia. For marketing and business matters that usually need demographic and economic analysis, we also provide Indonesian Demography Spatial Data in various levels. and more than 50 others variable.